Frost 321’s chef inspired, custom, ice cream and cocktail base is created from the freshest ingredients and poured intro our state of the art MISTIFY® liquid nitrogen system, mixing and freezing the base at a very cool 321 degrees below zero. 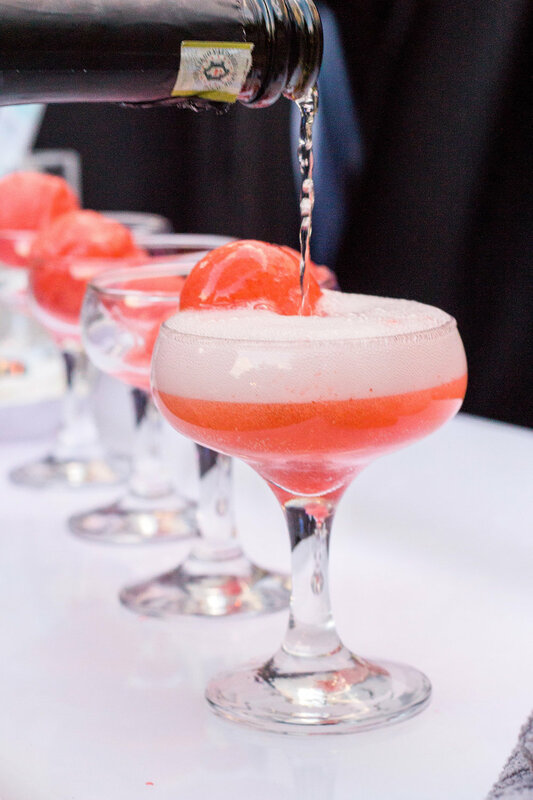 The ultimate ice breaker at tevents, guests experience a buzz-worthy frozen cocktail or ice cream frozen live right before their eyes. Our MISTIFY® system can serve 100 to over 1000 guests at corporate functions, weddings, parties, trade shows, and more! When owning a Frost 321 franchise, you join a company that has won the hearts of thousands. Frost 321’s clients include Marriott Hotels, MGM, Hyatt Hotels, Neiman Marcus, Victoria’s Secret, and even the most exclusive Super Bowl parties. Through Years of research and development, taste testing, and product refinement, Frost 321 is excited to share this opportunity. It is perfectly suited for those with marketing, food & beverage or event experience including those with good networks in their communities. As a franchise partner, we provide you with an exciting, scalable business, which leads to buzz and rave reviews that keep clients coming back for more. Our franchise team pledges ongoing support by providing comprehensive training before, during, and after you open your business.